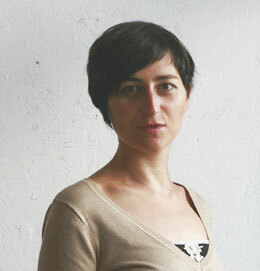 Ulrike Almut Sandig was born in Großenhain, Saxony in 1979 and grew up in Saxony in the former East Germany. She has published two books of short stories, Flamingos (2010) and Book Against Disappearing (2015), and four volumes of poetry. She often collaborates with filmmakers, composers, sound artists, and musicians and has won many prizes, including the Leonce and Lena Prize 2009 and, most recently, the Literary Prize of the Federation of German Industries 2017. She lives in Berlin with her family. Sandig’s collection Dickicht will appear as Thick of it in 2018 with Seagull.